Saturday the 2nd of August saw the revival of music on the street for the bank holiday weekend. A new ladies committee has been formed in town and the objective when it was set up was to bring back a bit of much needed community spirit. Time was against them to revive the whole festival weekend as in years gone by, but this year was hopefully the start of things taking a turn for the better in the village. 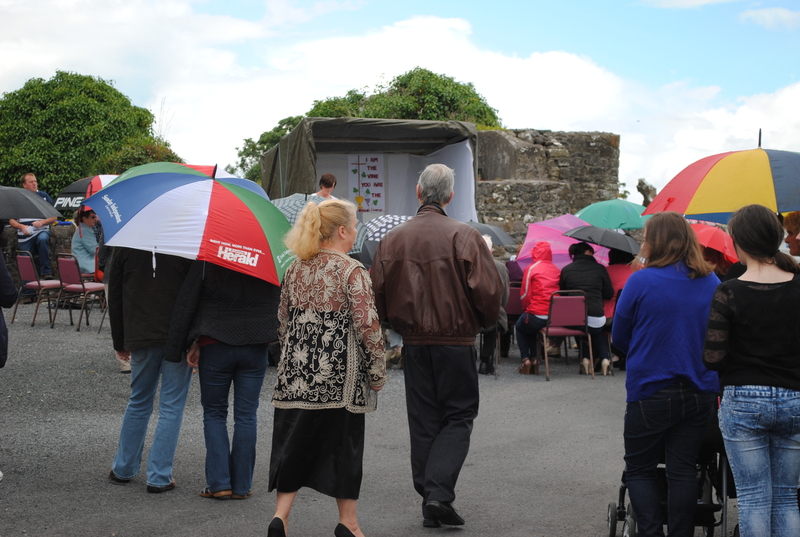 Despite torrential showers all day and several calls to cancel, they went ahead placing faith in God above and Met Eireann that the weather forecast would be right for once and that it would eventually clear up. Sure enough after nearly drowning all those coming from mass to listen to the music and enjoy a few stalls of amusements set up, the crowd had to dive for cover under the lorry, in pub door ways, cars and private houses. Then, hurray the rain FINALLY stopped and people cautiously made a return. Despite it being the second day of August, people were sporting rain coats, brollys, boots and warm clothing and boy did you need them, but the music got the feet tapping courtesy of Christopher Beirne and people danced on the street, chatted and had a good time. There was a great turnout despite the weather, and maybe, in spite of it people didnt let it dampen their spirits and came out to support, proving that once again it only takes a few to get the ball rolling and people are crying out for a revival of the old ways and the need to appreciate community. The Ladies Club have been inundated with demands to revive the whole weekend like years ago… I think they may get their wish……….Watch this space. 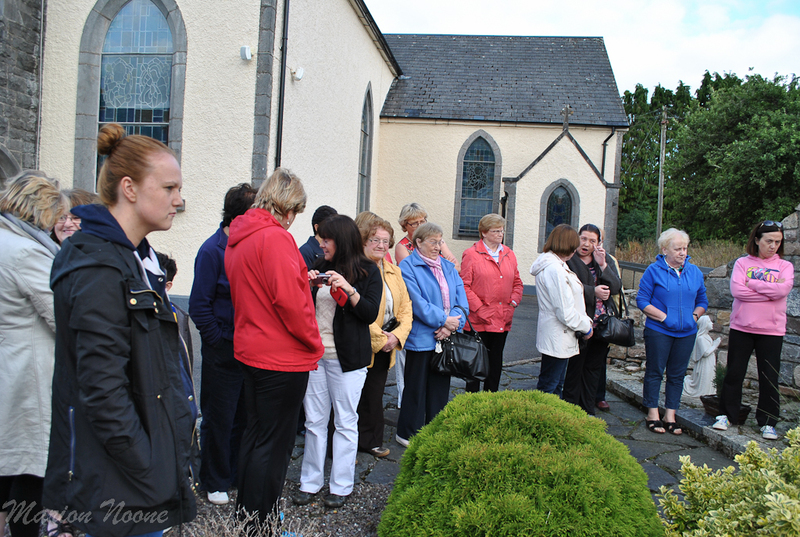 Sunday the 7th of July saw the annual graveyard mass take place. 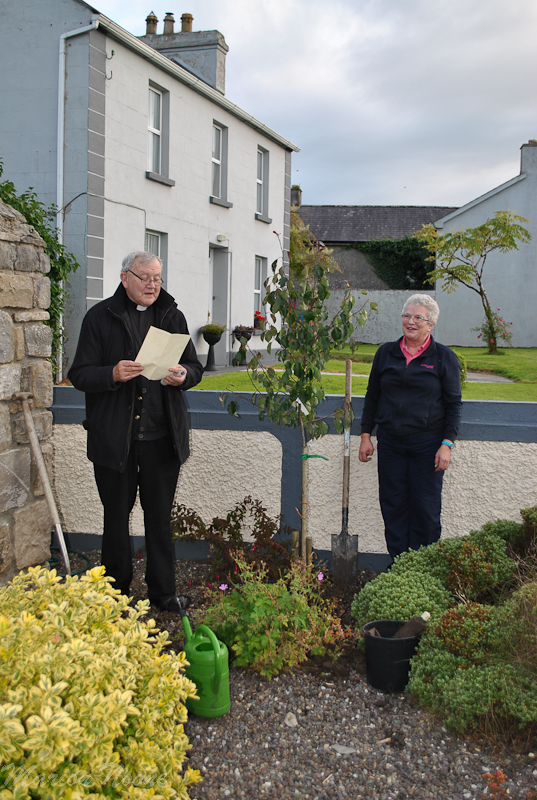 Mass has been celebrated outside the graveyard walls for the last 15 years since Fr Kevin Earley came to Frenchpark. We have been very lucky each year with the weather even though we have been threatened with rain at nearly every mass but we have never had to abandon yet. Rain made its presence felt a few times and while the brolly’s got some action it never threatend to spoil proceedings too much. This is a lovely annual event providing a chance to remember our loved ones and the chance to catch up with old friends some who travel long distances to attend mass each year . Due to expiry of the lease Black Hole Studio has vacated the Old Courthouse building in Frenchpark. 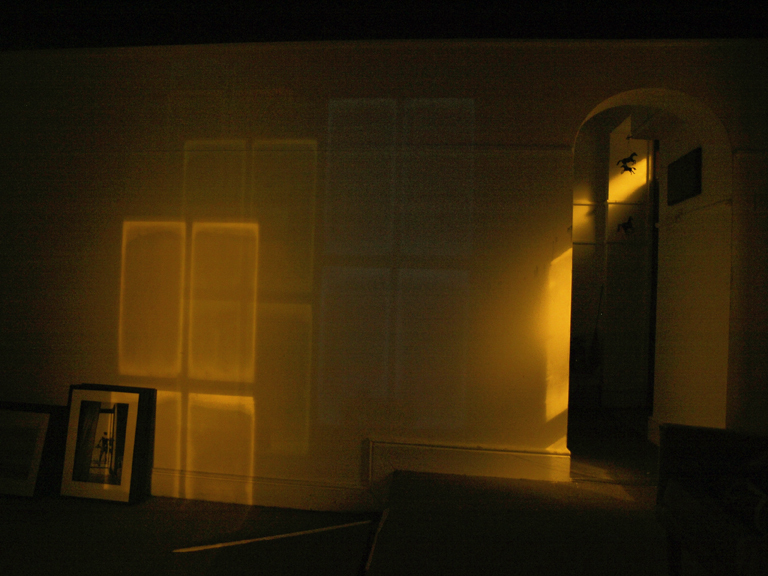 The premises is now available for another artist / group of artists to apply for the use of the space. For further information please contact the arts officer Mary Mullins by phone (090) 663 7285 or by mail: mmullins@roscommoncoco.ie. David j. has being asked to submit photos during his time spent there in the ’90’s for a publication to be brought out later this year. Bob’s Airport are bringing together the images that captured the city during the years just after the fall of the wall. The selection shown is from E-Werk. The Gathering 2013 – Are we going to get involved?. As everyone knows this is the year of the Gathering. Are we in Frenchpark going to organise an event?. Is there anyone with any ideas of what we could do or more importantly anyone interested in putting on an event.. August bank holiday weekend was always typically a festival weekend here in Frenchpark with Parades, Football, Activities of all sort.. football, dog shows, sports day.. beat on the street… Entertainment in the pubs, pub crawls.. the brilliant Car Treasure Hunt… to name but a few. Could we revive it for one memorable year…!! I think we should. Roll out that old film archive of the village one night perhaps. Lets get our thinking caps on. 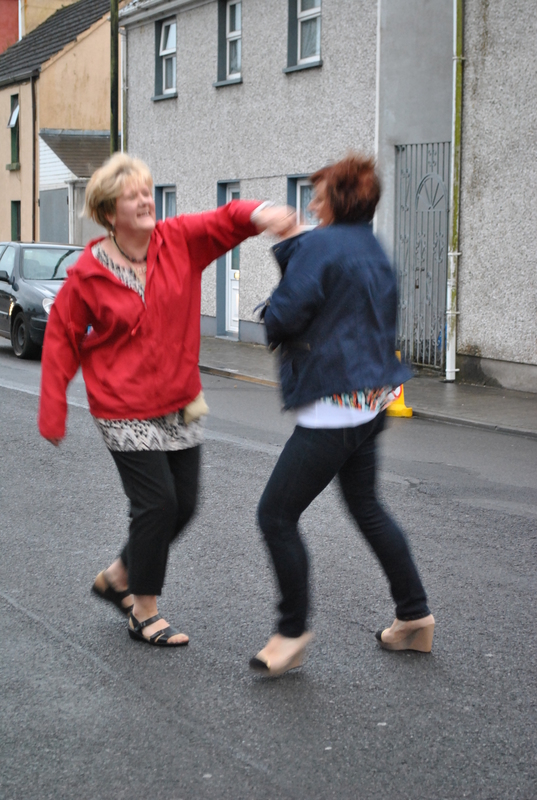 Get some community spirit going…. COME ON WE CAN DO IT!! !